Samba has got fire and soul, and is the heartbeat of Brazil! 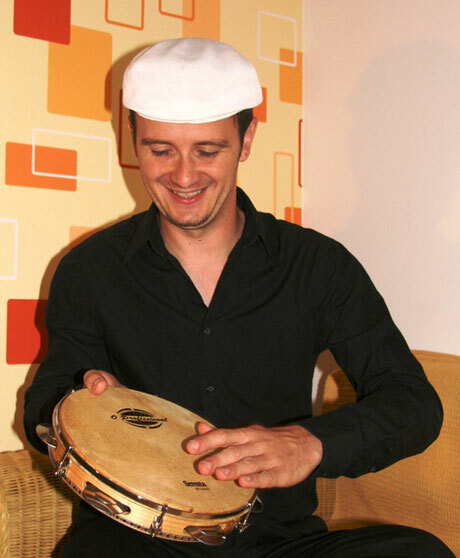 In the workshop you will learn the different instruments of a Bateria, the Samba ensemble, and play together. You would not necessarily need music theory, but an open mind and a desire for rhythm. Samba motivates and is pure energy, feel free to test it!